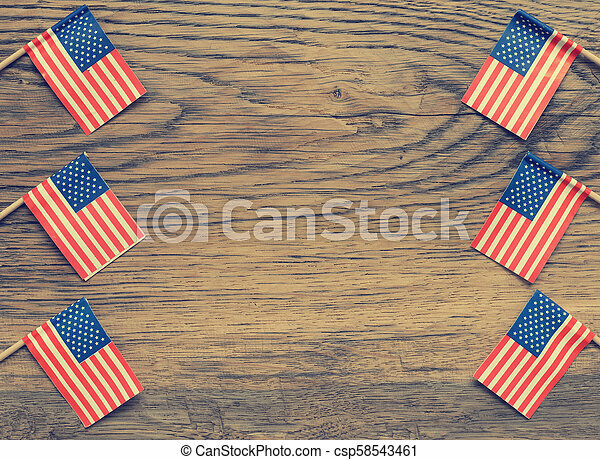 American flags on wood. 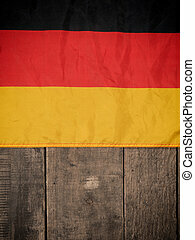 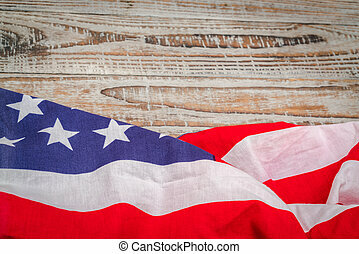 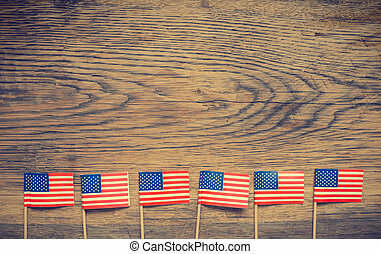 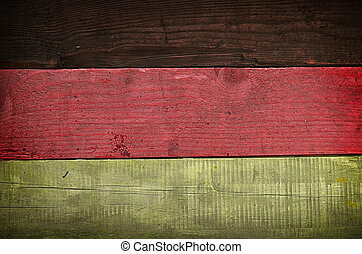 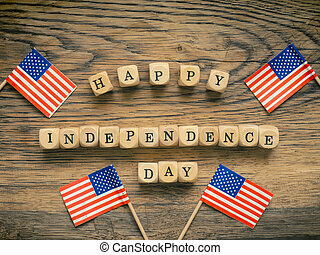 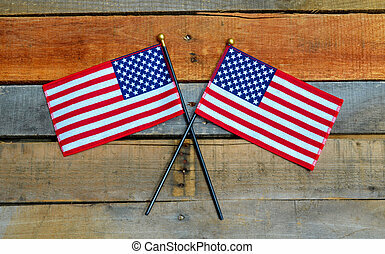 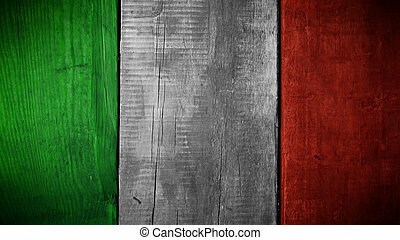 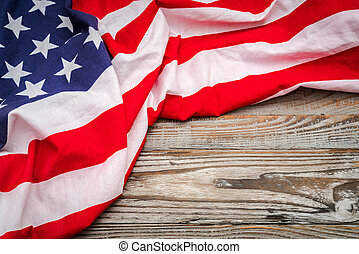 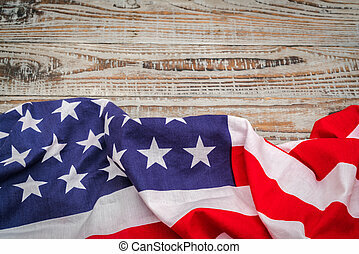 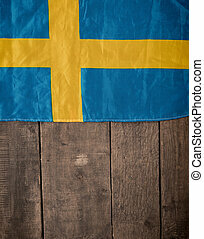 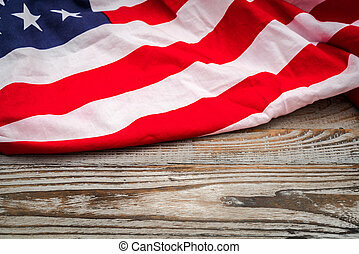 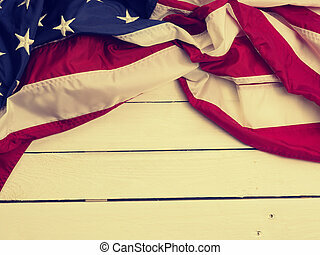 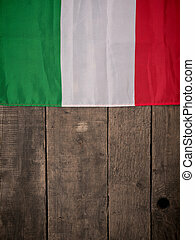 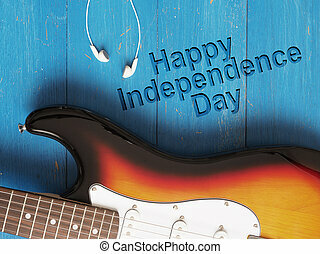 Small american flags on a rustic wooden background. 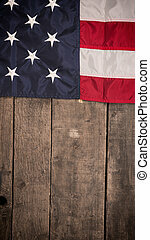 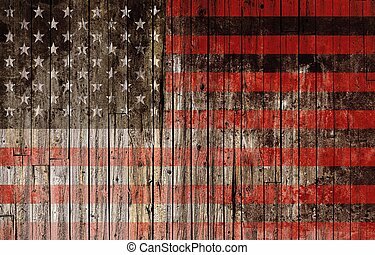 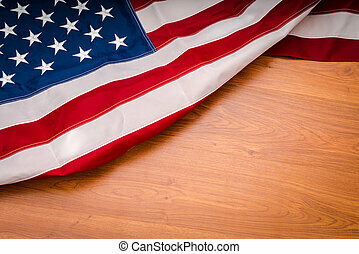 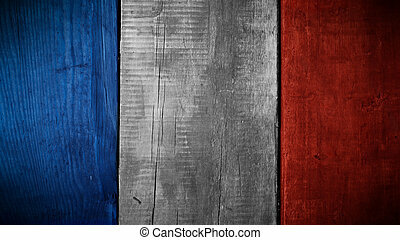 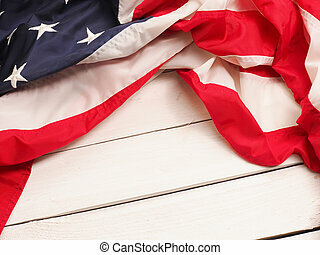 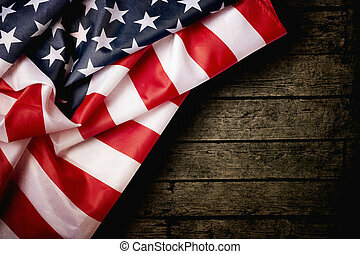 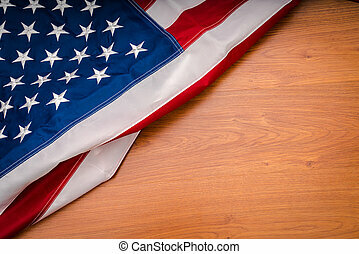 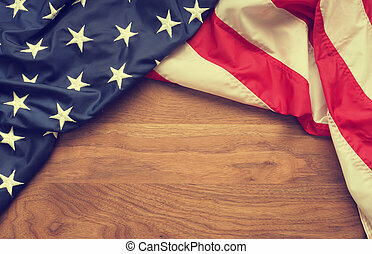 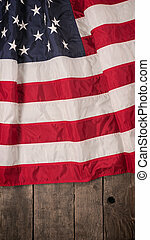 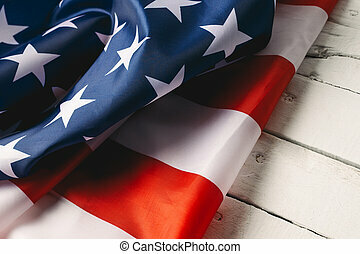 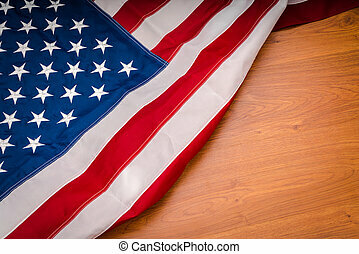 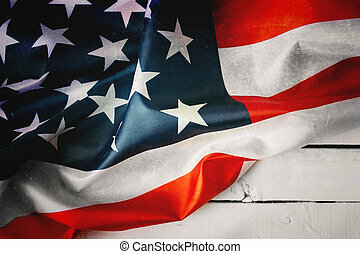 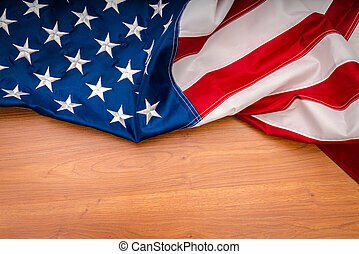 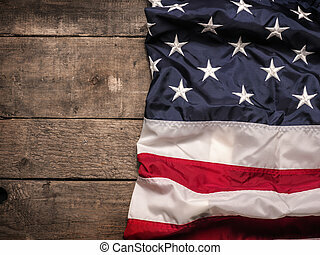 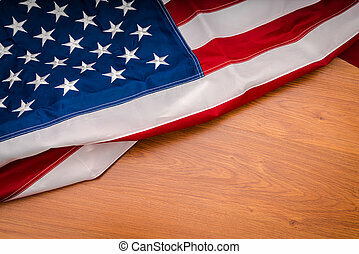 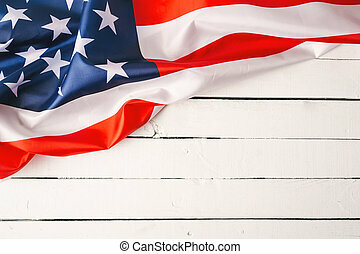 American Flag Painted on Wood High Resolution Background.